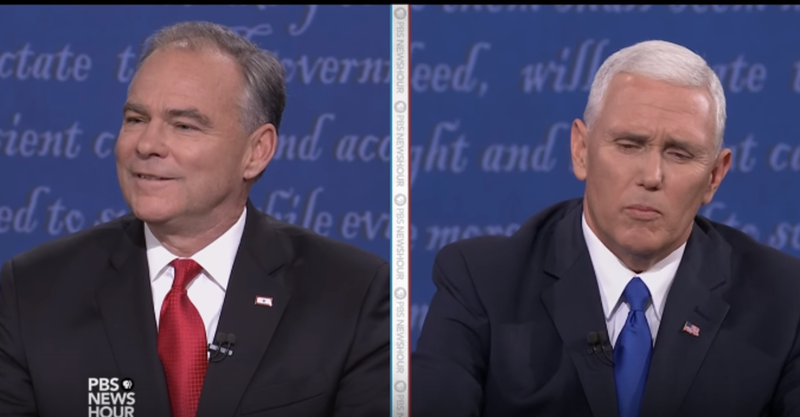 Kaine puts the Constitution over his religion, Pence puts his religion over everyone. 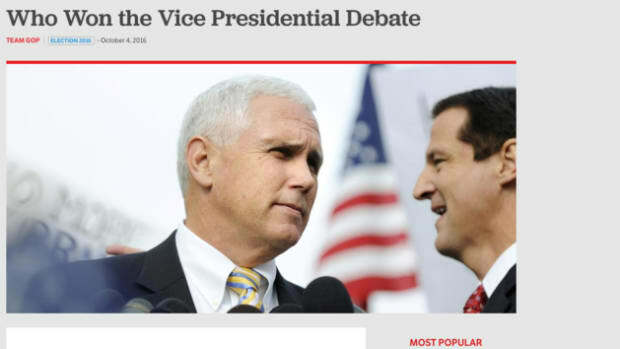 At last night&apos;s debate, the contrast between how Pence and Kane view the role of religion in government could not have been more severe. 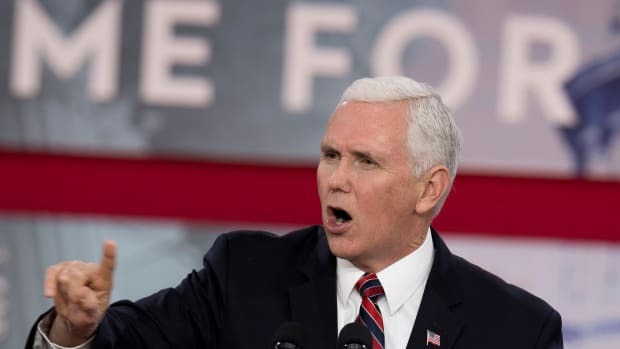 On the one hand, Pence is a theocratic fundamentalist who supports punishment for women who have an abortion. On the other, Tim Kaine is a devout Catholic who is very comfortable letting women making their own decisions. Tim Kaine outshone Mike Pence so completely on this topic that it should put to rest any question about whether or not Tim Kaine is the kind of person women need in the White House. But [Clinton and I] really feel like you should live fully and with enthusiasm the commands of your faith. 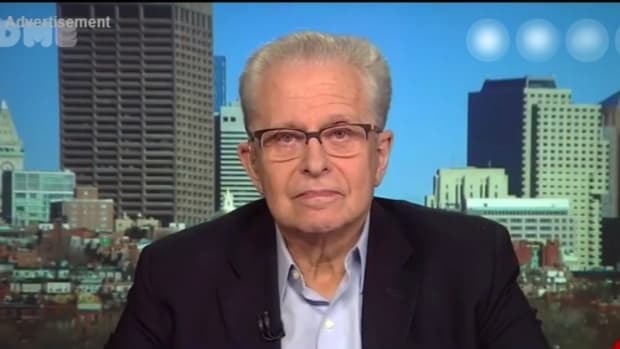 But it is not the role of the public servant to mandate that for everybody else. So let&apos;s talk about abortion and choice. Let&apos;s talk about them. We support Roe v. Wade. We support the constitutional right of American women to consult their own conscience, their own supportive partner, their own minister, but then make their own decision about pregnancy. That&apos;s something we trust American women to do that. And we don&apos;t think that women should be punished, as Donald Trump said they should, for making the decision to have an abortion. 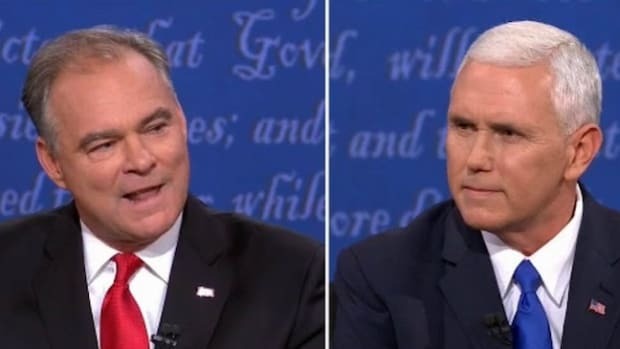 Pence and Kaine are both religious men. Honestly, that doesn&apos;t matter because the important thing here is that one of them believes in the Constitution and the other, some hokum that every single cell, once in a womb, is worth more than the entire woman. But for me, I would tell you that for me the sanctity of life proceeds out of the belief that -- that ancient principle that -- where God says before you were formed in the womb, I knew you, and so for my first time in public life, I sought to stand with great compassion for the sanctity of life. The state of Indiana has also sought to make sure that we expand alternatives in health care counseling for women, non-abortion alternatives. I&apos;m also very pleased at the fact we&apos;re well on our way in Indiana to becoming the most pro-adoption state in America. I think if you&apos;re going to be pro-life, you should -- you should be pro- adoption. You know what is missing there if you are actually trying to reduce abortion rates without taking peoples&apos; rights? Birth control. 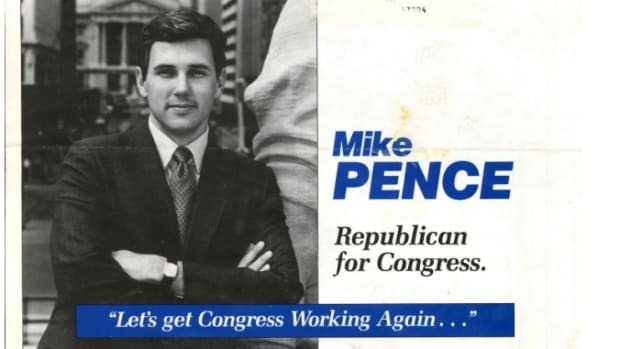 Instead, Pence is all about slashing Planned Parenthood funding. If he were actually trying to help women, he would be helping them get good health care, good birth control, and offering them choices instead of trying to force women to carry unwanted pregnancies to term. 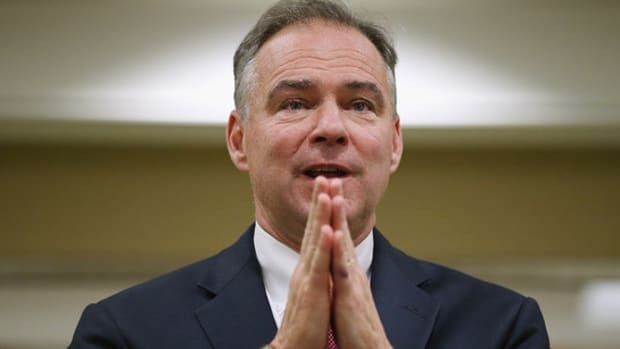 Tim Kaine has made it clear that his religion is secondary to the Constitution and that he supports the sanctity of rights: Women&apos;s rights, LGBT rights, human rights, and he supports them even over his own religion. He stated it is not his place to make those decisions, especially not based on religion, for others. Pence made it clear that he has had, throughout his career, an alleged "great compassion for the sanctity of life." But not women&apos;s lives, because his worldview gives no exception for women. Or LGBT lives. Or Black lives. Or really anyone that&apos;s not a fetus or a white heterosexual Christian man with a gun. When it comes to voting in November, Vice Presidential candidates are not usually going to have a huge impact on your choice (unless it&apos;s Sarah Palin of course). 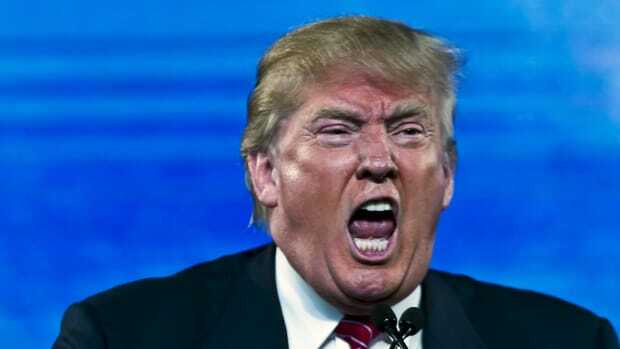 However, since Donald Trump is weak, flimsy and flip-floppy, in this case, his running mate&apos;s strong anti-woman, pro-fetus stances should really be taken to heart. Women are again facing a fight for rights our grandmothers fought for and won; the basic right to choose when we reproduce. 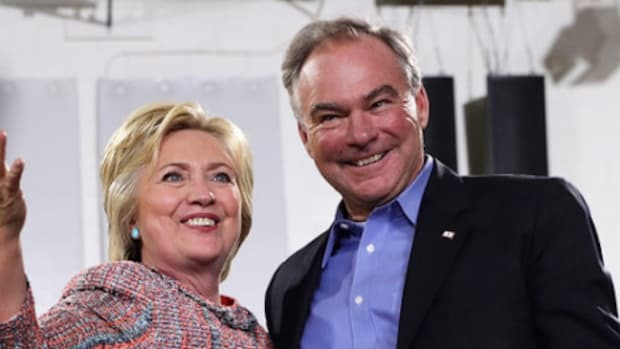 A vote for anyone but Hillary Clinton and Tim Kaine is a vote for Trump and Pence. Please vote like your rights depend on it, because they do.